Every year is a good year for action cinema, at least from a financial standpoint: If you count superhero movies, the genre pretty much has the top of the box-office charts on perpetual lockdown. Truly exciting, entertaining, or awe-inspiring action movies are harder to come by, but they’re not impossible to find, even in this age of bloated CGI spectacle. 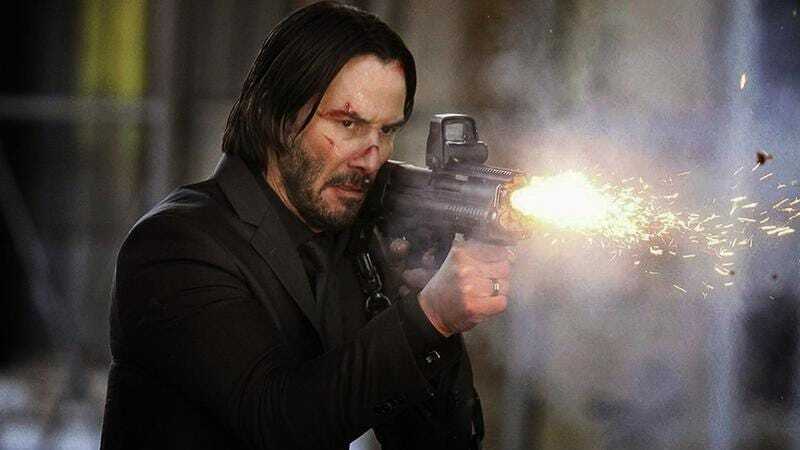 Below, we’ve drawn 11 lessons from the last five years of action movies, using the cream of the adrenaline-supplying crop to create a game plan for future dispensers of shock and awe. We were strict with the definition, picking films that are first-and-foremost action driven, so don’t be alarmed by the absence of Liam Neeson battling wolves or Ryan Gosling cruising around Los Angeles to the super sounds of The Chromatics.